GBPUSD is now in the uptrend from 1.3003. Further rise would likely be seen in a couple of days and next target would be at 1.3350 area. 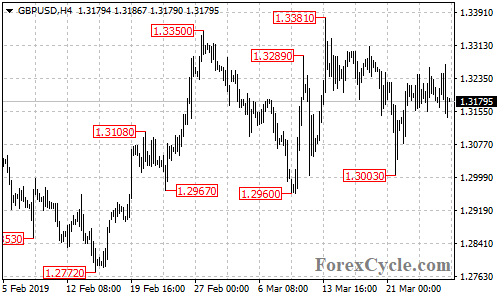 Near term support is at 1.3140, below this level could bring the price back to 1.3050 area.